It's officially the start of Shakespeare Week tomorrow (18th - 24th March), an event created by the guys who run the Shakespeare birthplace trust as a means of celebrating the great man no matter what your age. I imagine we've all had run in's with Will whether that be through school exams (I had to do Romeo and Juliet, Othello and Macbeth), in theatre shows or even our common sayings today which can be attributed to him. He left an everlasting impact on the UK and I think celebrating his life and legacy each year is a wonderful way to remember this. 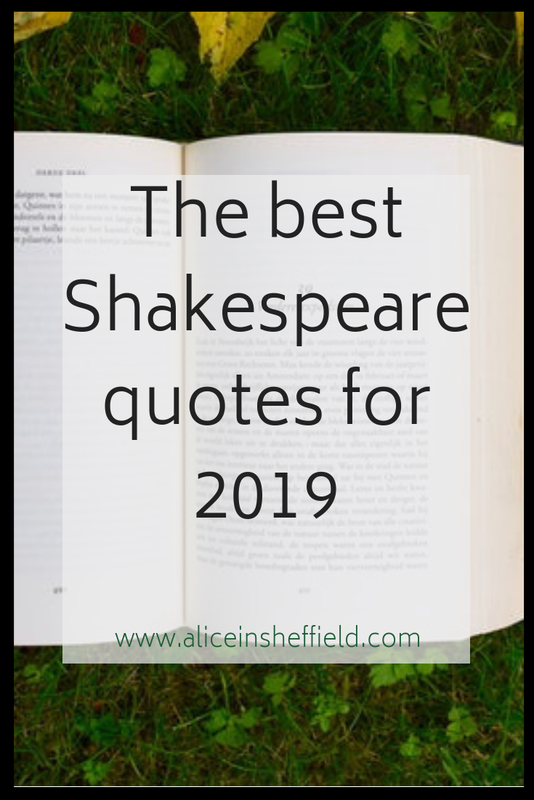 Finally, we return to Hamlet, with a take away from the quotes today. There's only one of you in this whole wide world, so make sure you stay true to yourself, your beliefs and be proud of who you are. 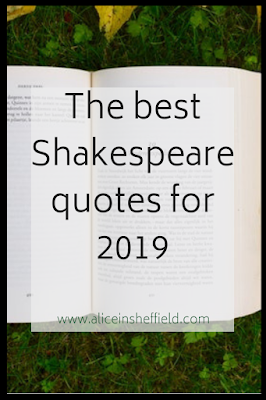 What's your favourite Shakespeare quote? Awesome post. 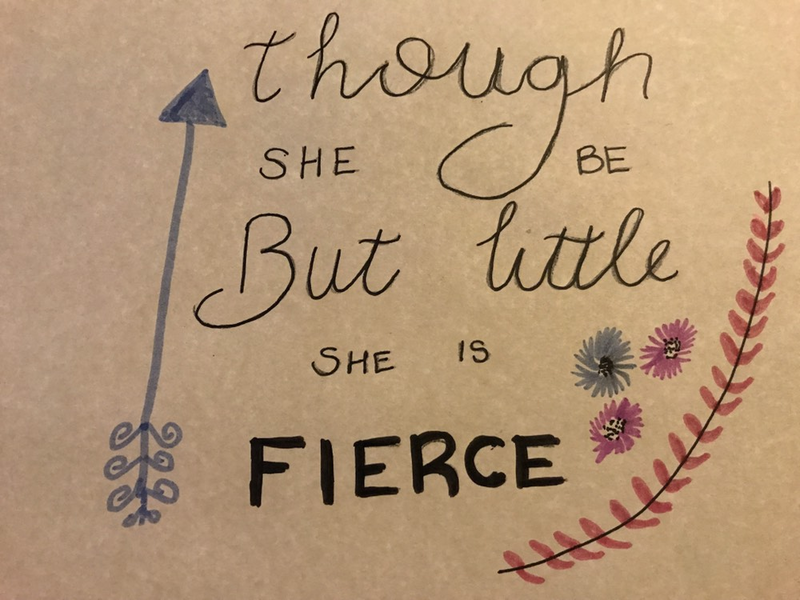 I didn't realize some of these were Shakespeare like, Though she be but little she is fierce". Thanks for sharing! It's pretty amazing how many of our common sayings are actually Shakespeare!